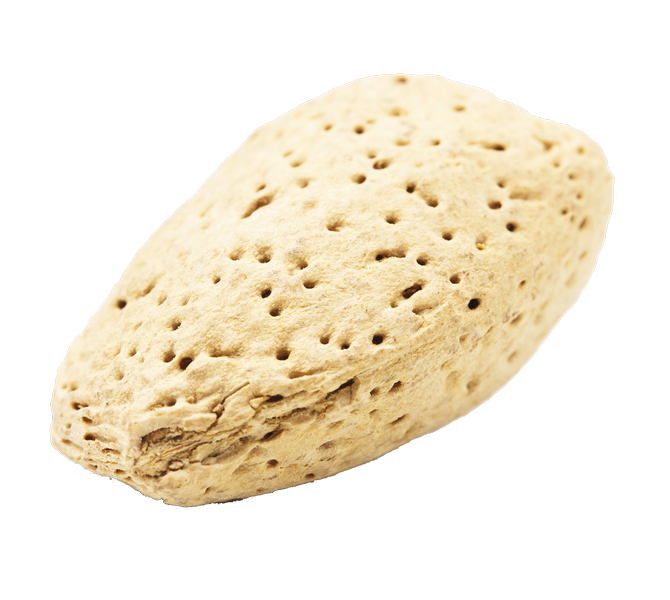 Download and use free Almonds PNG which is available in high-quality transparent PNG image resolution for personal and commercial usage. You can use this photo anywhere with no attribution required. 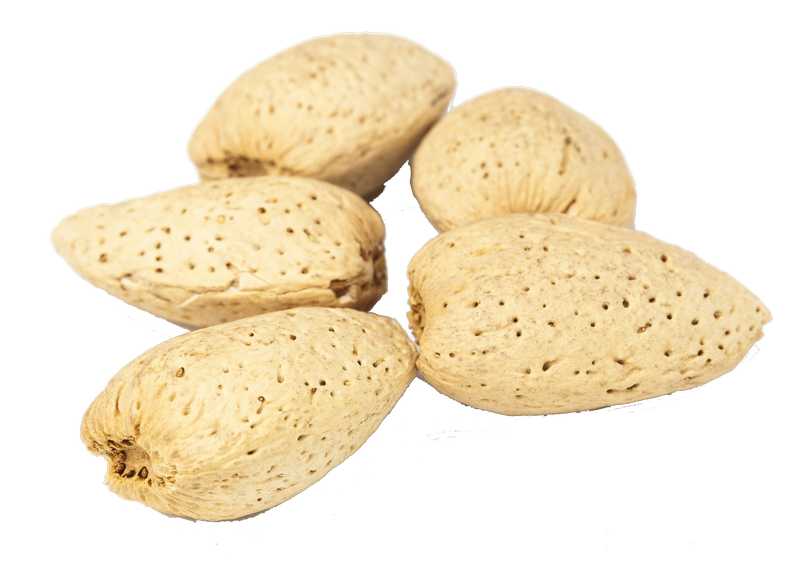 Download and use free Almonds PNG Royalty-Free Image which is available in high-quality transparent PNG image resolution for personal and commercial usage. You can use this photo anywhere with no attribution required. 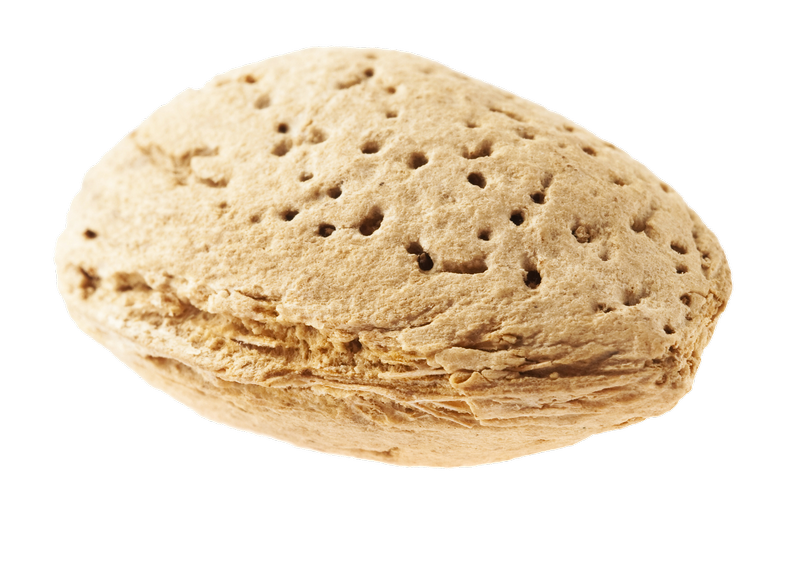 Download and use free Almonds PNG Free Commercial Use Image which is available in high-quality transparent PNG image resolution for personal and commercial usage. You can use this photo anywhere with no attribution required. 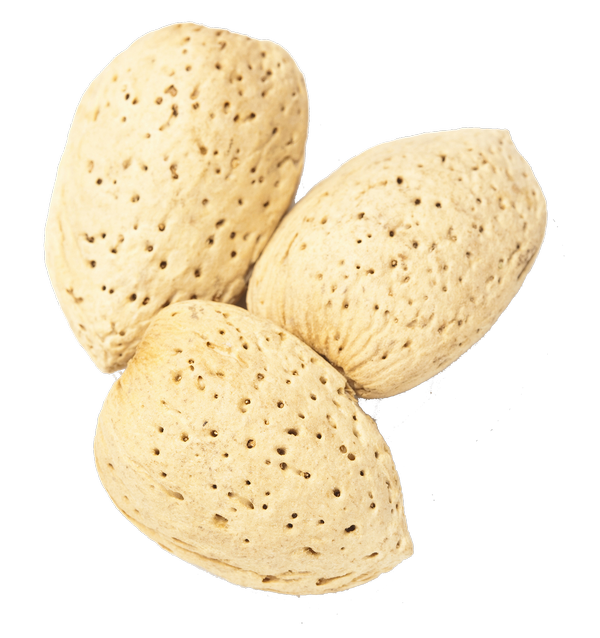 Download and use free Almonds PNG Image which is available in high-quality transparent PNG image resolution for personal and commercial usage. You can use this photo anywhere with no attribution required. 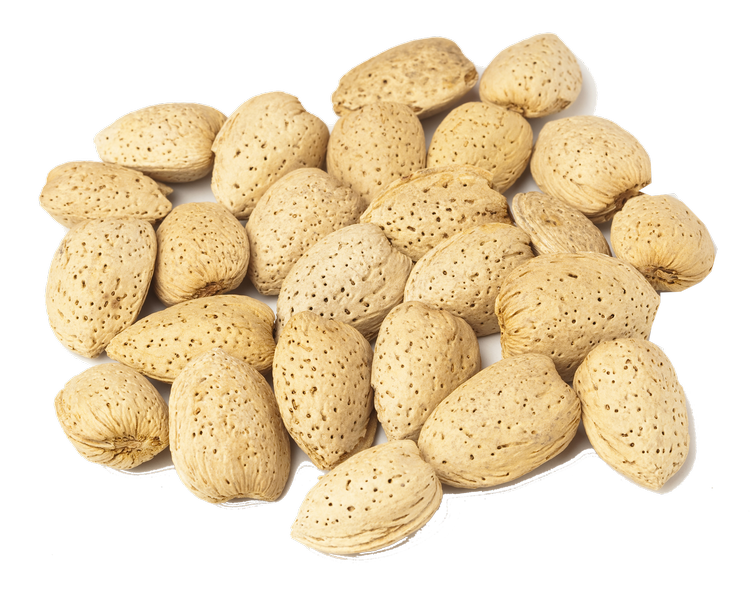 Download and use free Almonds PNG Free Image which is available in high-quality transparent PNG image resolution for personal and commercial usage. You can use this photo anywhere with no attribution required.